As he's got older his sees out 6f much better and won over course and distance in a good time for the grade two starts back. Record for Jamie Osborne is 1212. Monumental Man is the veteran of the field in the the 7.30 Wolverhampton but as the years has passed his style has evolved. The 9-year-old still likes to be handy during his races but he’s traded speed for stamina in his dotage. His last four wins have come over 6f and that is his best distance nowadays. 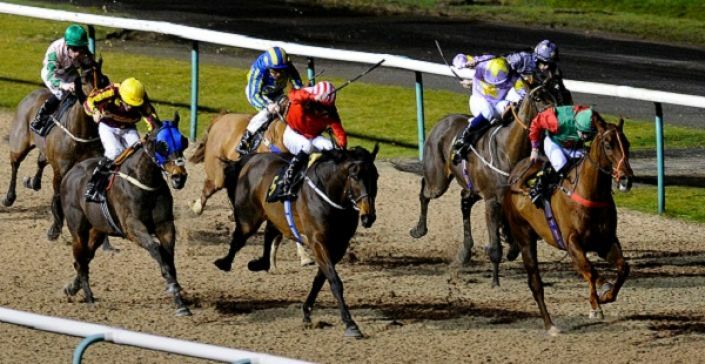 Two stats back at Wolverhampton, he won a class 6 handicap in a good time for the grade. Tracking an (overly) strong pace he prevailed by half a length, earning a sectional adjusted speed rating of 72. Monumental Man is only 3lb higher in the handicap, although he is up in grade but his form for Jamie Osborne is 1212 and he should not be underestimated.